Disney ZOMBIES on Disney DVD on April 24th! If you have young Disney fans in your home, then you might want to check out Disney Zombies. My daughter loves this show! Who knew that a cheerleader and a zombie could be besties!? Disney Channel’s newest original movie is filled with music, dances, and high school woes – plus zombies! Set fifty years after a zombie apocalypse, zombies are finally allowed to enroll in Seabrook High School. The charming zombie Zed, who is determined to play football, meets freshman Addison who dreams of being a cheerleader — the ultimate form of status in the community. Zed and Addison work together to show Seabrook what they can achieve when they embrace their differences and celebrate what makes them a community.It’s a no-brainer, grab ZOMBIES on Disney DVD on April 24th! With a cute story line, this show is really about friendship and what happens when you go outside of your comfort zone to make new friends and accepting each others differences. This movie would also be a great conversation starter in terms of teaching tolerance and acceptance. 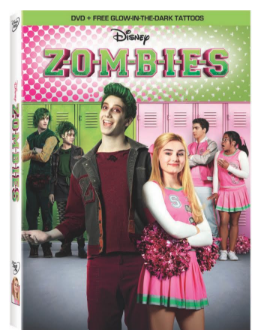 Disney ZOMBIES is available on Disney DVD tomorrow, April 24th! 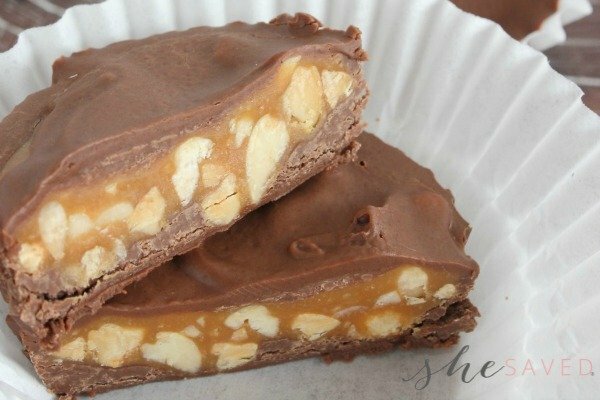 « Magical Unicorn Horn Treats!